Then of course, it’s also decision time, because as with every spring, we simply can’t decide what to wear. We don’t want to be ‘samey’, wearing the gear that everyone else is wearing – we want to create some individuality, and we want to make sure that the new kit does the job in terms of performance. So many decisions and so many miles to ride. In terms of fresh spring designs, Australian brand Cycology has some stylish new jerseys to choose from: the Boho woman’s jersey is a stylish and modern purple and floral pastel design, and it looks the business with the pink Cycology socks and logo bibs. For us guys, the Eight Days a Week Jersey is outstandingly stylish, with vivid blues and red radiating the cycling graffiti collage. Add it to the blue socks, and you’ll be a bobby dazzler. And, there’s the classic Cycology Mondrian jersey too of course, bringing in a taste of the 80s, with a modern touch to it. Best of all, the Cycology socks have that necessary arch support, are tough and stretchy and have double weave cuffs for strength and fitting. All of the new jerseys are made from well cut race fit panels, with a lighter weave mesh fabric on the back to aid wicking on the warmer spring rides; and, when worn with a base layer, you’ll stay warm and comfortable throughout. Sleeves and hem are neatly dealt with too, using elasticated laser cut Miti Italian gripper on hips and sleeves for seamless comfort. Finally, all those winter training hours are worthwhile, as the performance fit jersey makes you look and feel easy to race … or simply ride for coffee. 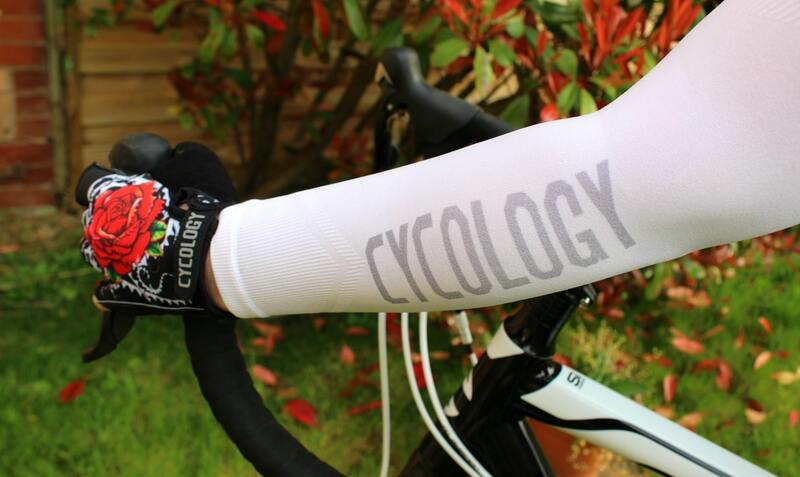 The Cycology Logo Bibs are a high performance bib short, made from durable, breathable, lightweight fabric with 4 way stretch, providing the ultimate in comfort with outstanding thermal properties & moisture wicking for working hard. The compression effect is superb and the elasticated Miti gripper on the leg cuffs feel high quality and keeps everything fitted. With the quality chamois, you’ll be seated comfortably all day long. Remember, a good pad is as important to a cyclist as tuna is to a cat. However, spring does take a week or two to settle in, especially here in the Yorkshire Dales, throwing those biting cold days at you too, where arm and leg warmers are a necessity. You won’t need fully thermal warmers, but you do want to make sure that you’ve got strong and stretchy form fitting arm and leg warmers that fold away neatly in the jersey pocket. After all, the sun may just sneak out while you’re riding?? Getting ready for spring riding means that it’s safe to venture outside again. Yes, it may be cooler than you’d like, but the more you ride, the warmer you’ll be. Now that you’ve selected the right gear, all you need is to fix up the bike and get riding those winding country lanes and stopping for coffee with friends at Jonny Baghdad’s Cafe in Masham, or for Belgium Chocolate Cake at the Jervaulx Abbey Tea Rooms. 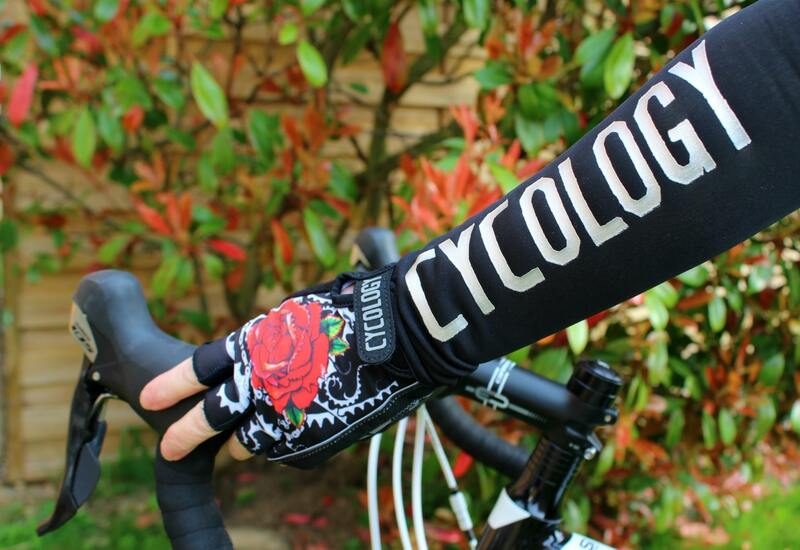 Yes, the Yorkshire Dales is ready and waiting for you, and Australian brand Cycology has all the right gear to make your spring cycling classical … because ‘Miles are your mediation’ – right!